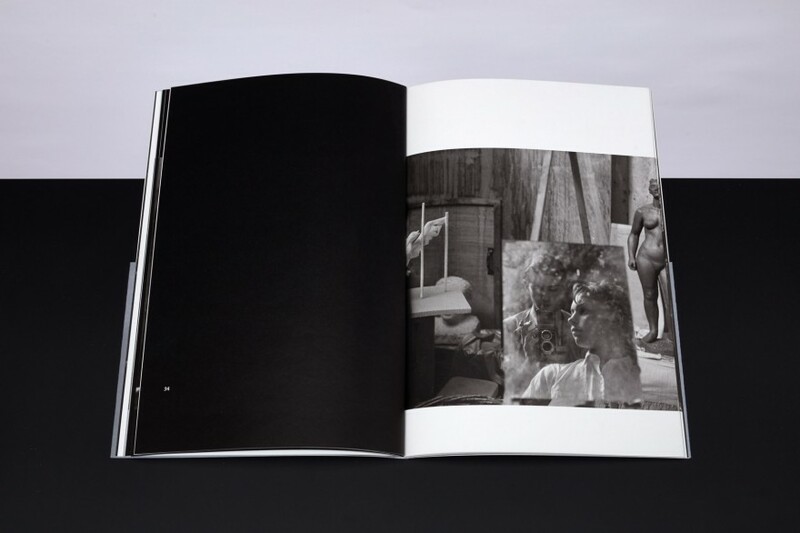 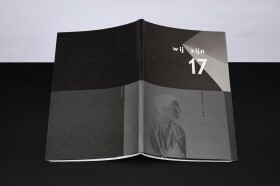 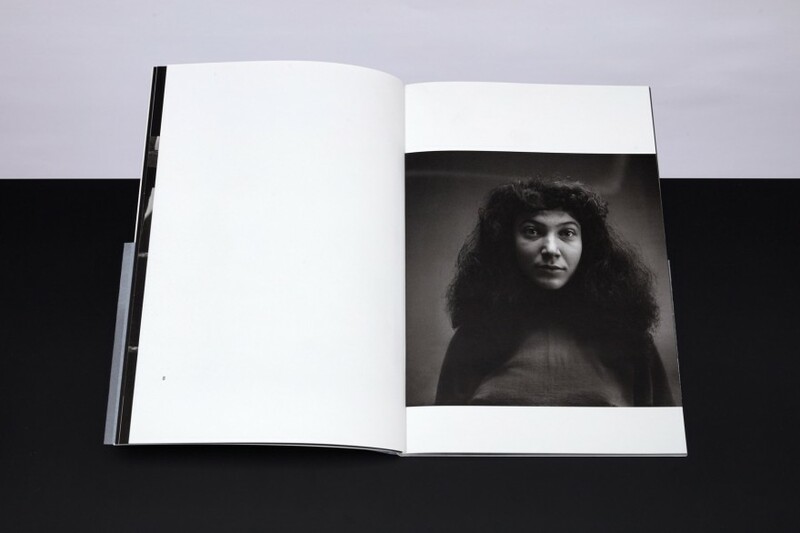 On the occasion of the publication of the Japanese edition of Van der Keuken’s ‘Wij zijn 17’, ‘Les Copains’ has been published, which contains prints of the uncropped negatives used in ‘Wij zijn 17’, and a number of photographs which were never published before. 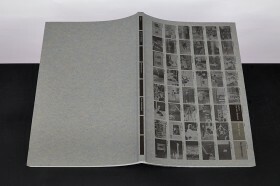 The book offers a broader view of Van der Keuken’s subjects and setting, Amsterdam in the fifties. 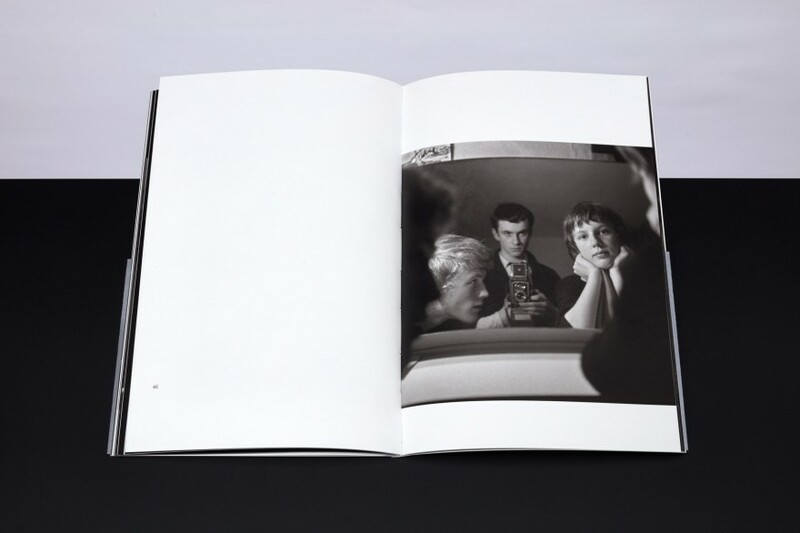 Among the photographs one can find portraits of Ed van der Elsken, Remco Campert and Cees Nooteboom. 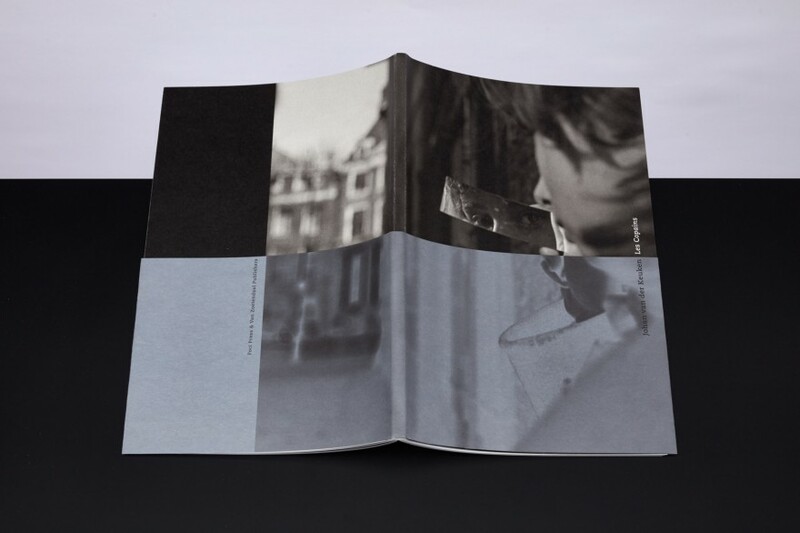 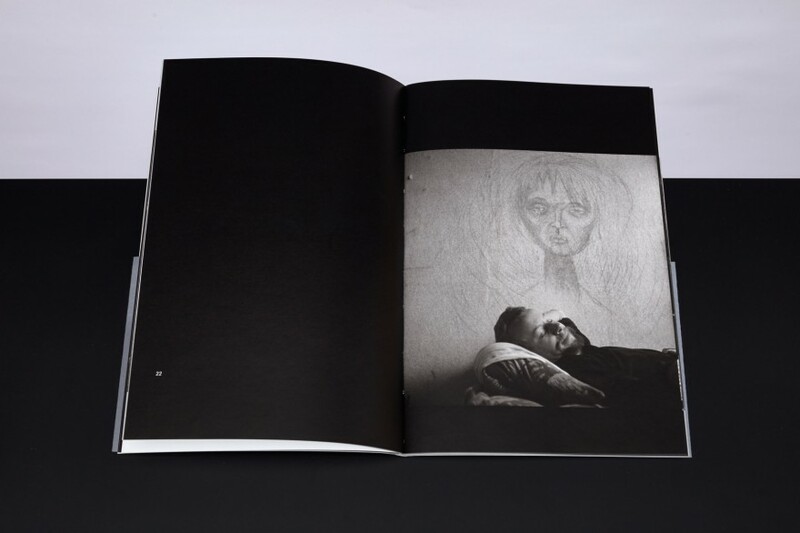 The book (Japanese/English/French) has been produced in Japan on Vent Nouveau Paper (Takeo), printed in duo tone (digital imaging Harold Strak) by Tosho Printing. 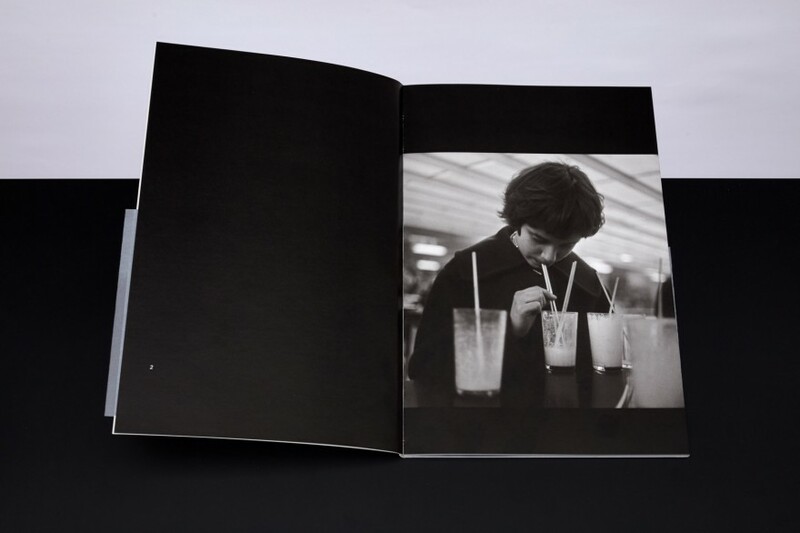 Published by Foci Press in collaboration with Van Zoetendaal. 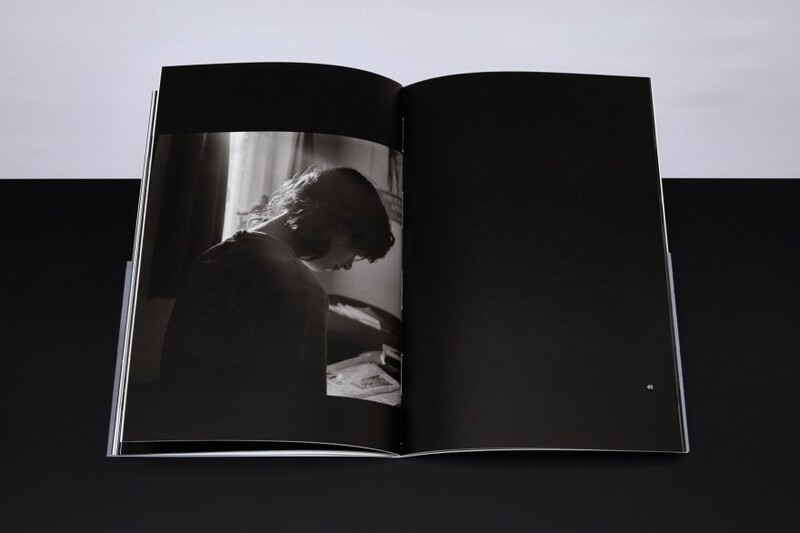 Limited availabillity.